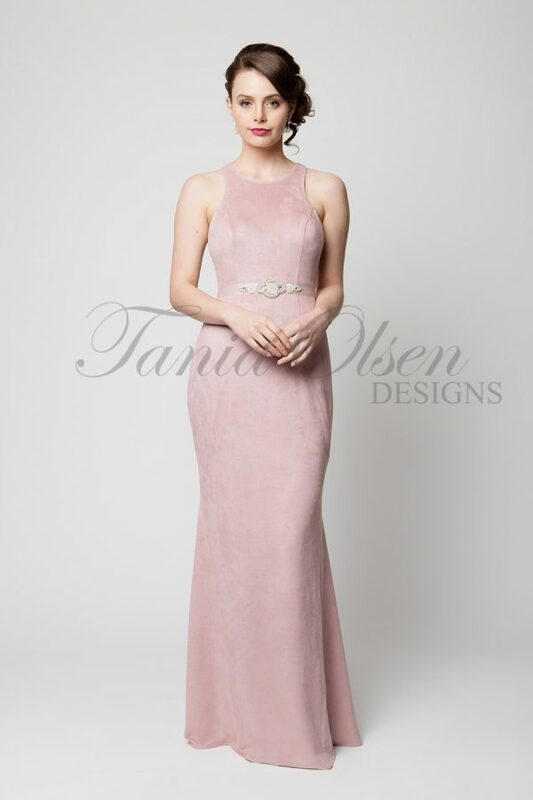 Dazzle in the sparkle stretch knit Lori evening dress with split leg and one shoulder design. This stunning formal dress is perfect for a black tie event. 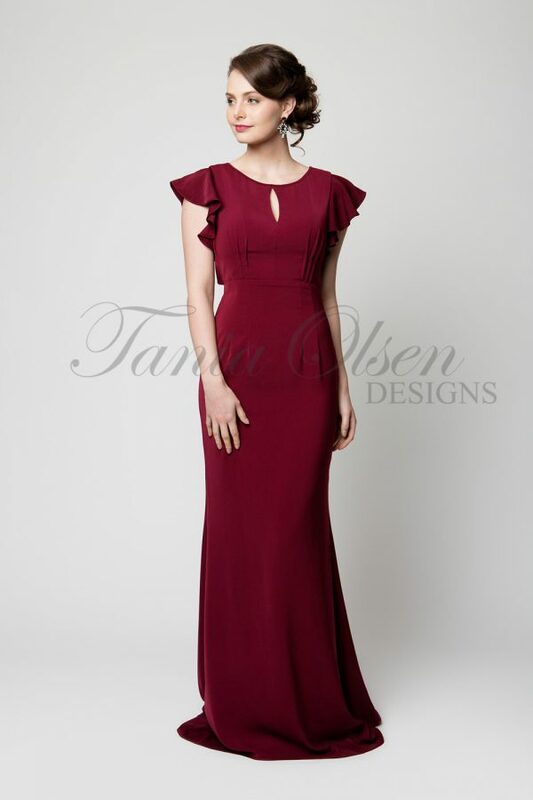 The Lori evening dress features a leg skirt split over a pencil full length skirt. Structured from a stretch sparkle knit material gives this one shoulder design a comfortable fit. Delicately draped and hugging the figure in all the right places. Model is wearing size 8 (AUS) and is 5’8″ (174cm) tall, has a 89cm bust, 102cm hips and a 64cm waist.